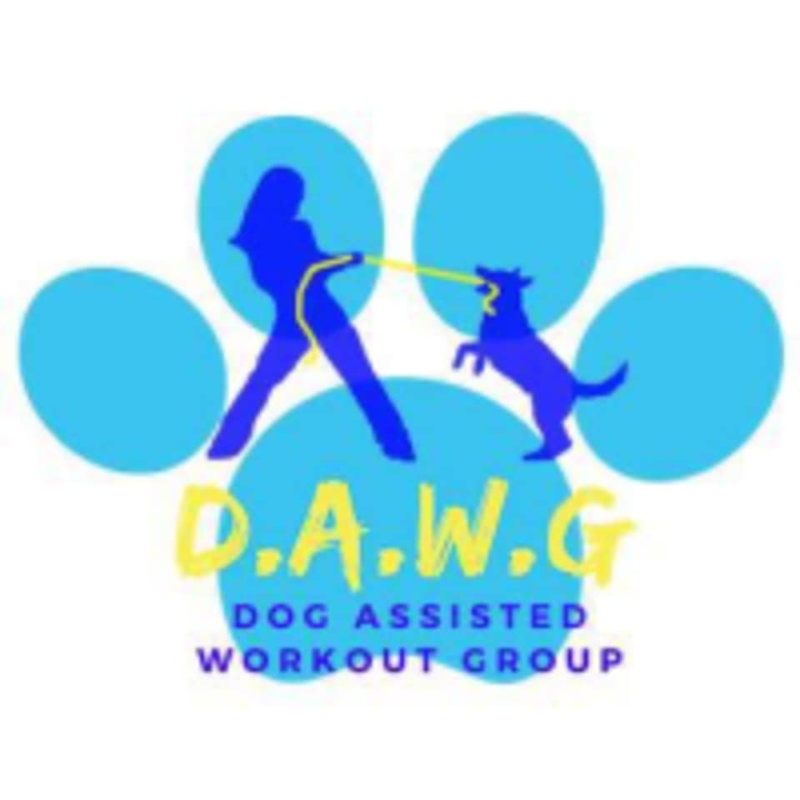 Start taking classes at DAWG Fitness and other studios! Central Florida DAWG was born out of a love of their pets and training experience. They strive to make sure every class is accessible to all fitness levels and welcomes every type of puppy. They understand that sometimes getting fit and healthy isn't all that fun, and want to change that by incorporating the unconditional love and motivation of your pets. They believe every squat is that much easier when you've got doggy kisses waiting for you at the bottom. Please wear comfortable workout clothing and athletic shoes. They ask that you bring a non-retractable leash for your dog, and suggest water for you and your pet. DAWG Fitness classes are located at Lake Eola Park at 512 E Washington St. in Orlando, FL.